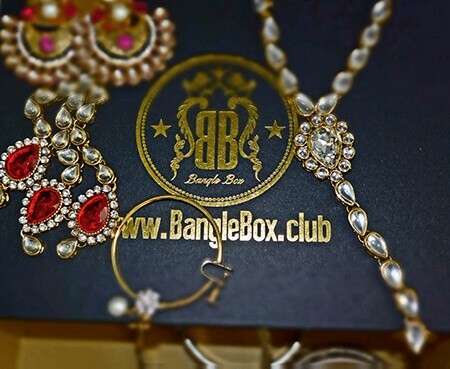 Unlimited jewelry rental subscription service. 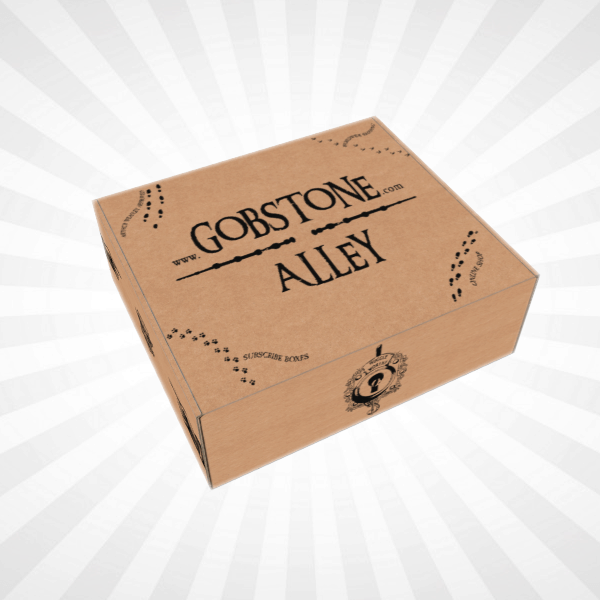 Take the Rocksbox style quiz and get 3 pieces in each shipment. 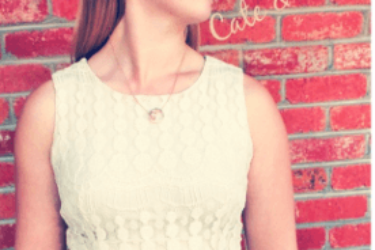 Free shipping both ways, buy jewelry at 20% off! 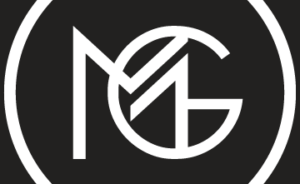 Get your first month free! 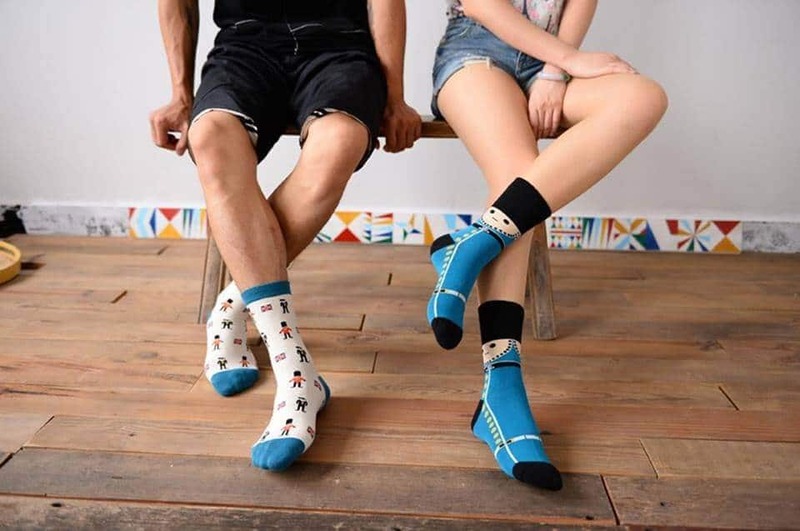 Use coupon code mommysplurgexoxo. 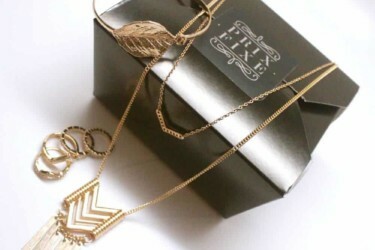 RocksBox New Enamel Collection Coming Soon + Coupon! 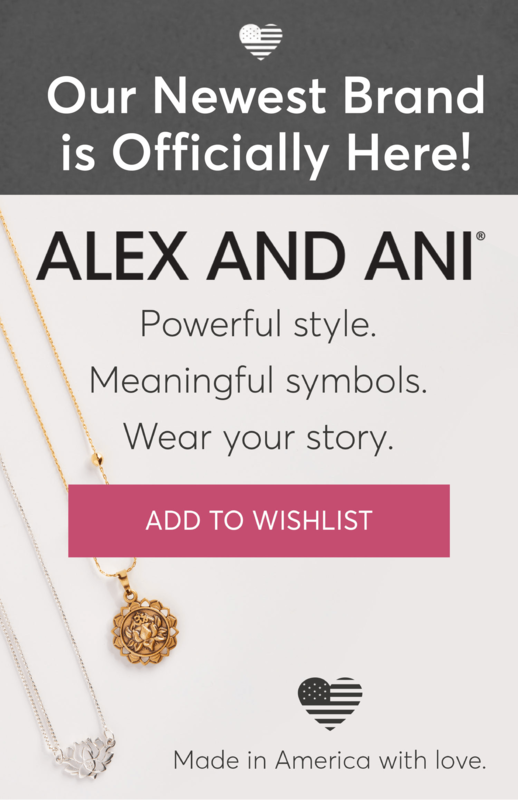 RocksBox ALEX AND ANI Collection Coming Soon + Coupon! 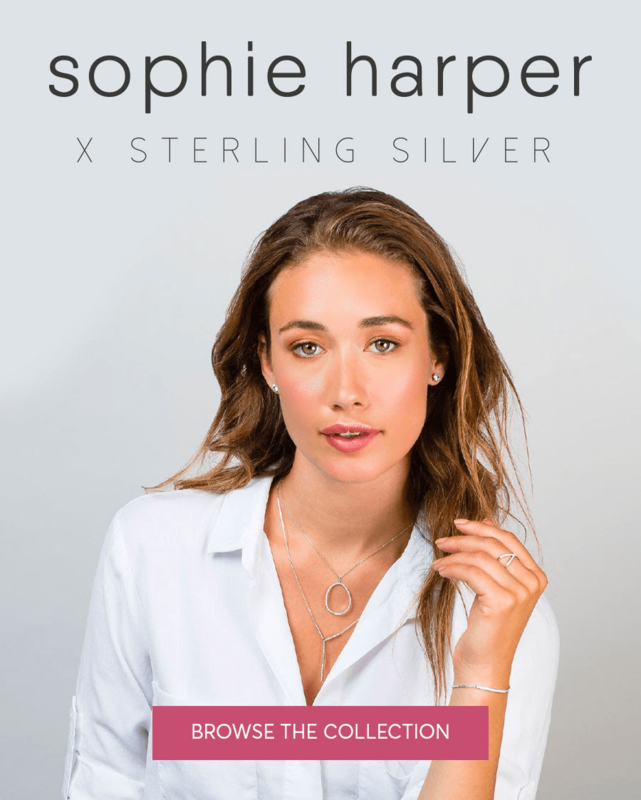 RocksBox Sophie Harper x Sterling Silver Collection Available Now + Coupon! 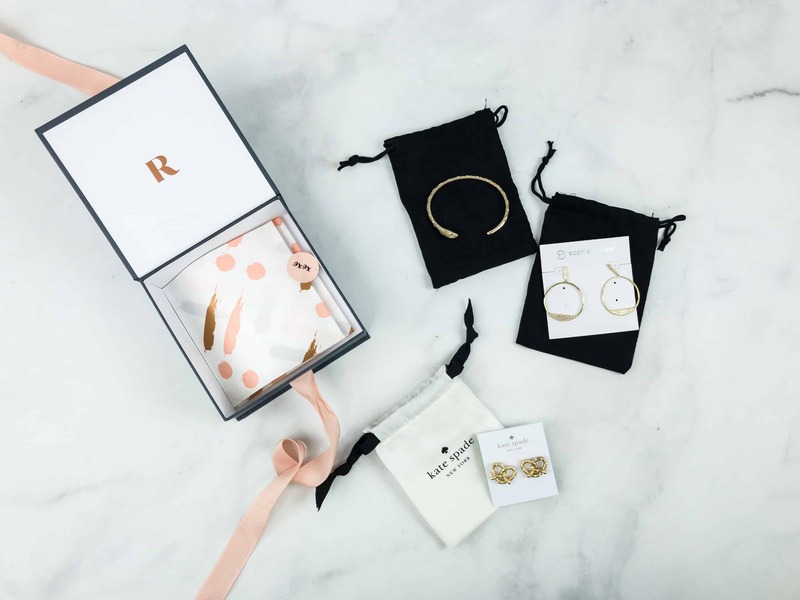 RocksBox Kate Spade Spring 2018 Collection Available Now + Coupon! 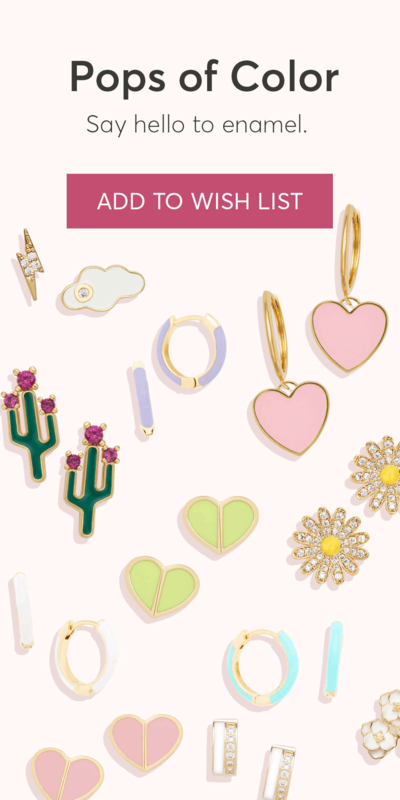 RocksBox Kendra Scott Spring 2018 Collection Available Now + Coupon! 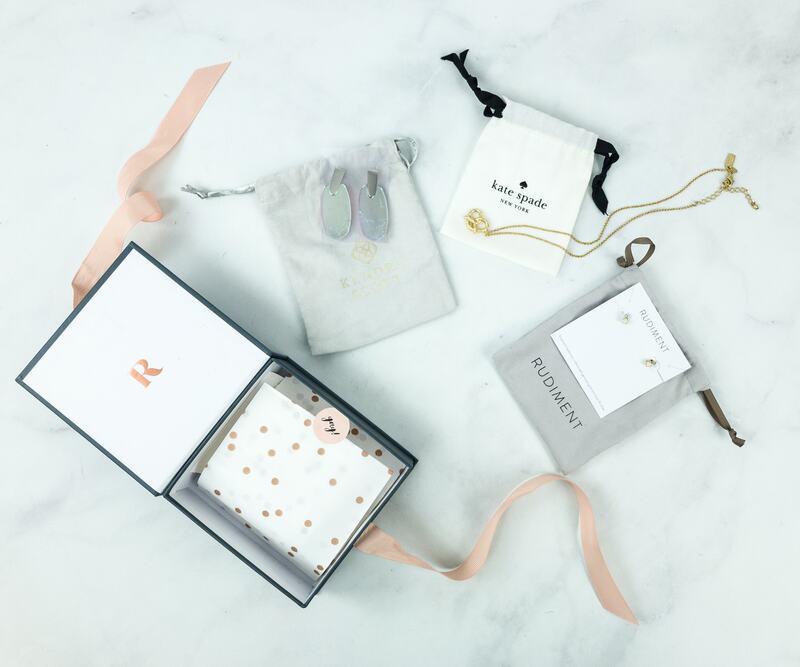 RocksBox Holiday Gift Subscription Deal: $10 Off Gifts + Try it FREE! 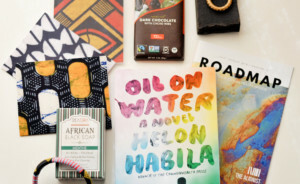 LAST DAY to Save $10 on RocksBox Holiday Gift Subscriptions + Try it FREE! 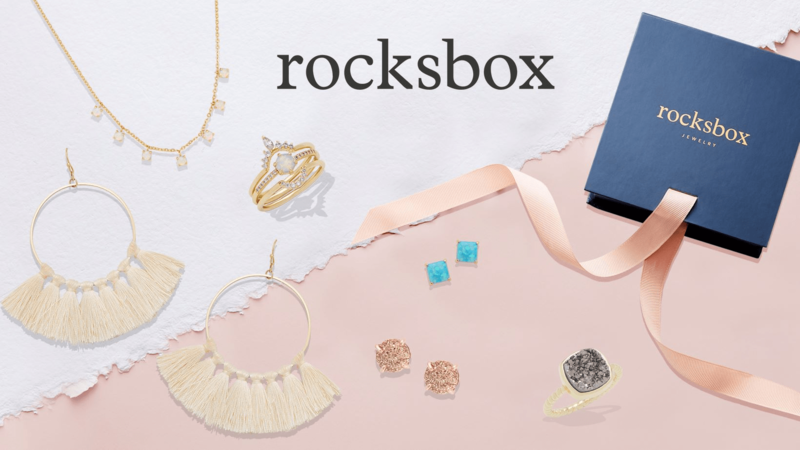 RocksBox Cyber Monday Deal: $10 Off Gifts + Try it FREE! 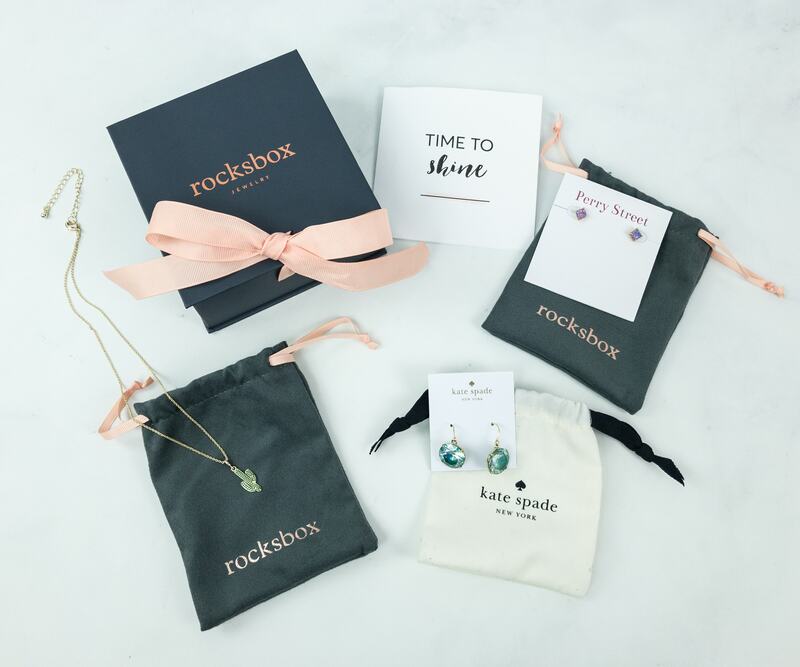 RocksBox Gift Subscription Deal: $10 Off Gifts + Try it FREE! RocksBox Black Friday Clearance Sale! 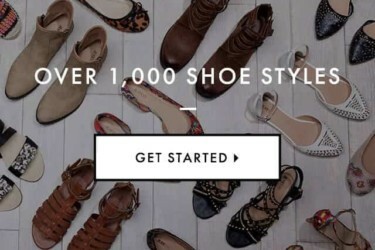 RocksBox Coupon: Get Your First Month FREE! 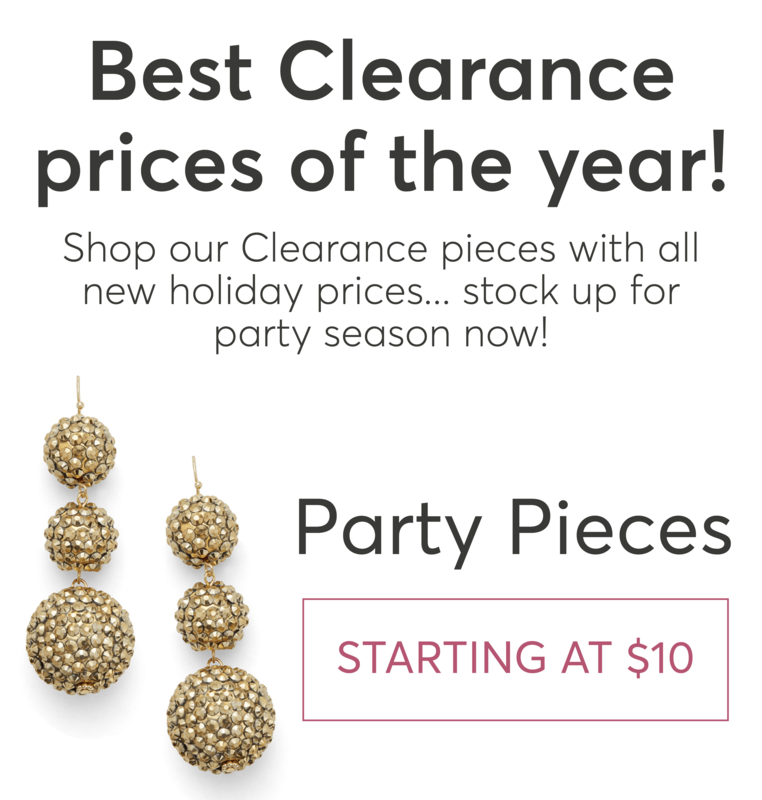 RocksBox Year End Clearance SALE – Up To 70% OFF! 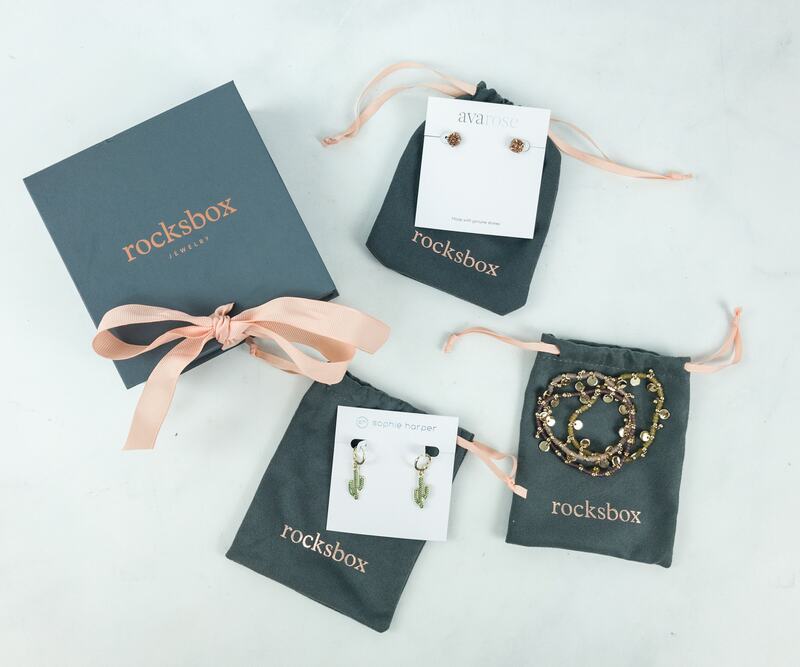 RocksBox Gift Subscription Coupon: $5 Off All Plans TODAY ONLY! 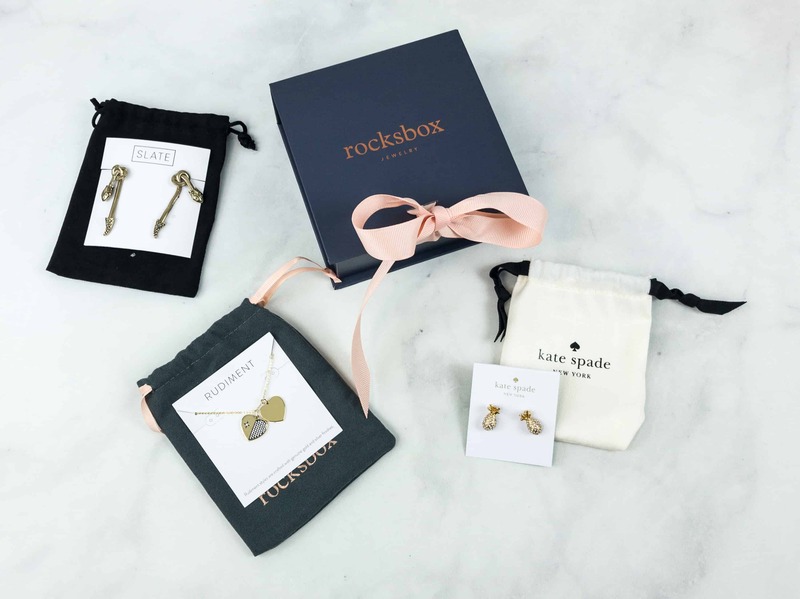 RocksBox Gift Subscription Deals: Give Sparkle with Gift Membership! 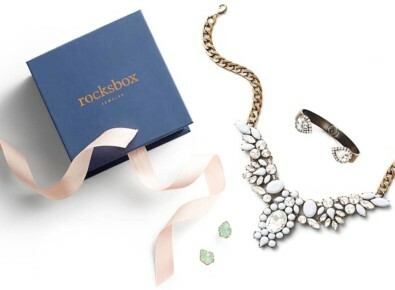 RocksBox Gift Subscription Deals: Give Sparkle with Gift Membership + Gift Card Packages! 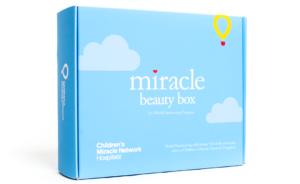 RocksBox Cyber Monday Deals! Get $15 In Credit! 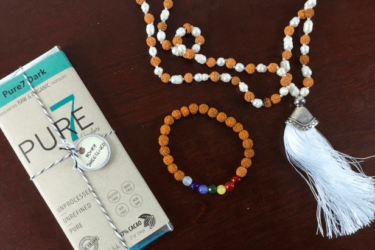 RocksBox March 2019 Review + FREE Month Coupon! 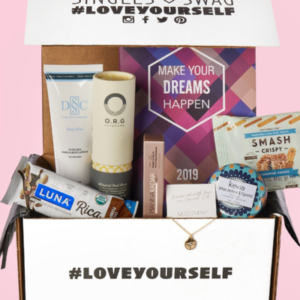 RocksBox February 2019 Review + FREE Month Coupon! 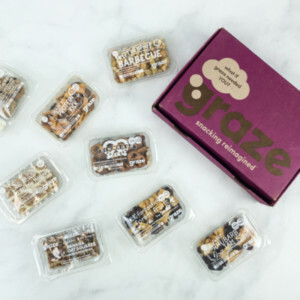 RocksBox January 2019 Review + FREE Month Coupon! 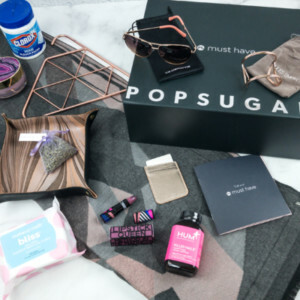 RocksBox November 2018 Review + FREE Month Coupon! 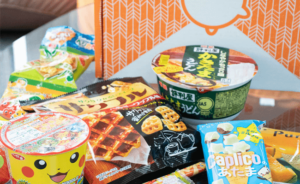 RocksBox August 2018 Review + FREE Month Coupon! RocksBox June 2018 Review + FREE Month Coupon! RocksBox May 2018 Review + FREE Month Coupon! RocksBox March 2018 Review + FREE Month Coupon! RocksBox January 2018 Review + FREE Month Coupon! RocksBox December 2017 Review # 2 + FREE Month Coupon! 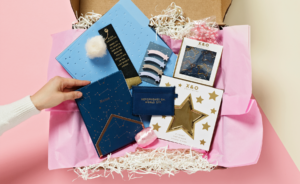 RocksBox December 2017 Review + FREE Month Coupon! RocksBox November 2017 Review + FREE Month Coupon! RocksBox October 2017 Review + FREE Month Coupon! RocksBox September 2017 Review + FREE Month Coupon! RocksBox August 2017 Review + FREE Month Coupon! RocksBox July 2017 Review + FREE Month Coupon! RocksBox June 2017 Review + FREE Month Coupon! RocksBox May 2017 Review + FREE Month Coupon! RocksBox April 2017 Review + FREE Month Coupon! RocksBox February 2017 Review + FREE Month Coupon! RocksBox January 2017 Review + FREE Month Coupon! 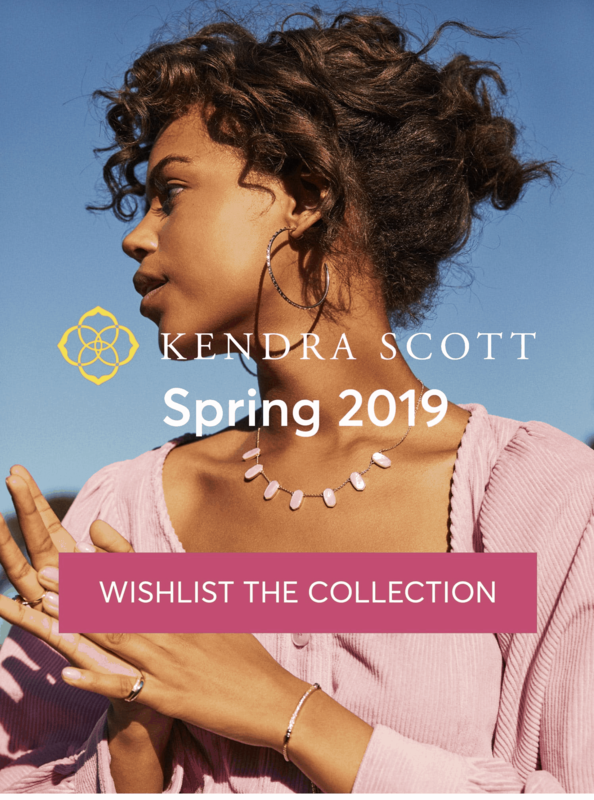 RocksBox Kendra Scott Spring 2019 Collection Available Now + Coupon! 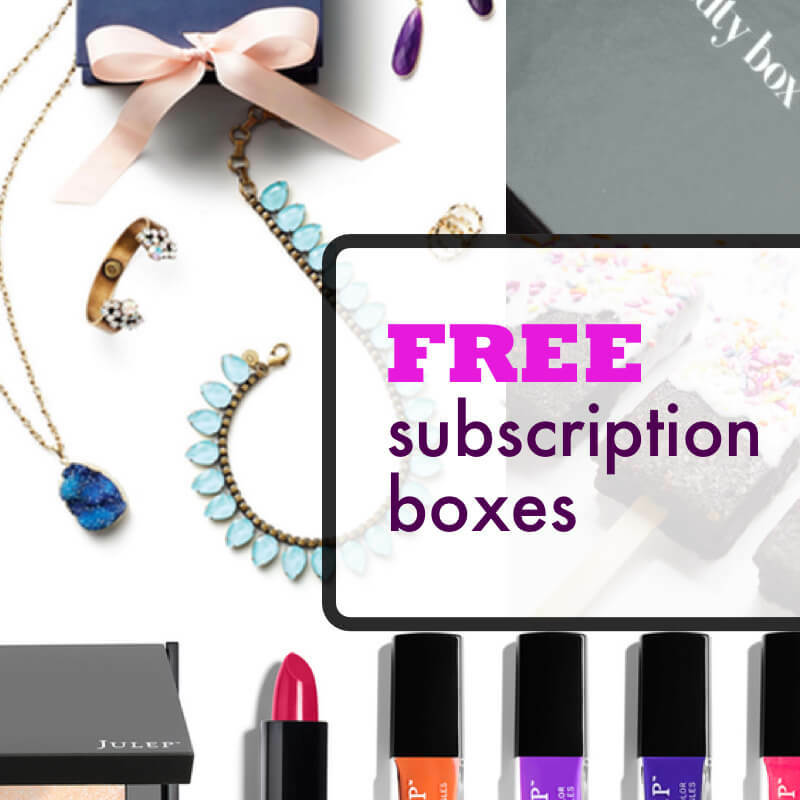 New RocksBox Feature: Swap Your Set + Try Your First Month Free!